I am writing to you following the collapse of Interserve Plc into administration on Friday 15 March and the sale of Interserve business and assets to a newly incorporated company (“Interserve Group Ltd”) owned by its former major investors. I know that this is a period of unease and uncertainty for our Interserve members and I understand that you will have concerns about what this means for your jobs, pay, terms and conditions and pensions going forward. I would like to reassure you that UNISON is dealing with these matters as an absolute priority. As your General Secretary I will ensure that every resource available to the union is committed to protecting your interests. What will the deleveraging plan that is mentioned in the employee briefings mean in practice and could this entail parts of the business being sold off at a future date? Has TUPE applied to the move of assets to the new company and will it apply at a future date if parts of the business are moved on? What impact, if any, will the transfer of business and assets to the new company have on the many public sector contracts held by Interserve. 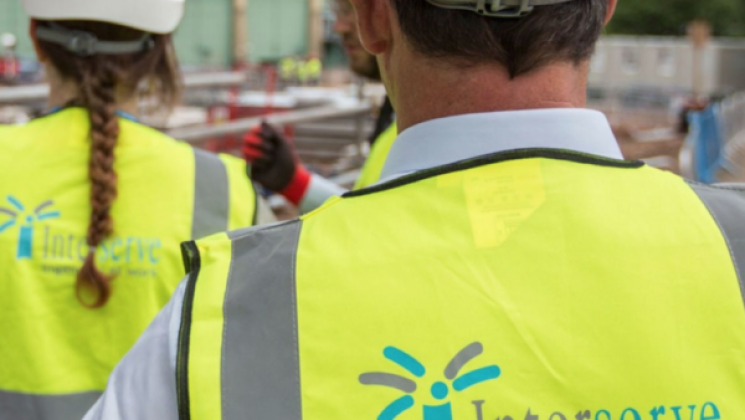 The assumption made by Interserve management appears to be that they will be operated by Interserve Group Ltd, but is that the view of the public sector bodies that have commissioned these services? We also wish to firm up on the assurances that have been given to staff about protecting jobs, pay, pensions etc. In the meantime please ensure that you stay in touch closely with your UNISON branch to ensure you are kept informed of developments, particularly with regard to what is happening on the Interserve contract that you are employed on. If you are unable to contact your branch you can also contact the union via UNISON Direct and the Freephone number for this is: 0800 0 857 857. Please be assured that UNISON will do everything that we can to help you get through this difficult period.